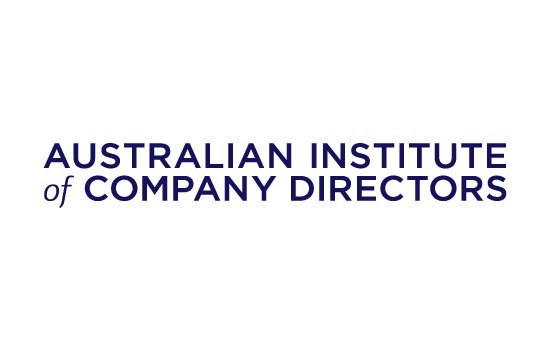 In early November The Australian Institute of Company Directors’ released its Director Sentiment Index (DSI) which is the only indicator measuring the opinions and future intentions of directors. The key findings were that directors were very pessimistic on a range of issues and their overall sentiment was back to a level in 2013 when the then Labor Government was in power. In releasing the findings, Company Directors noted that more directors than not now believe that the Coalition Government does not understand business. “Directors are more pessimistic about the future health of the Australian economy than previously, with 55 per cent expecting it to be weak over the next 12 months. For the first time in the four-year life of the DSI, directors believe that the economic outlook for the US economy is more positive than the outlook for Asian economies,” Mr John Colvin, Company Directors CEO, said. In line with the previous survey results, low productivity growth is viewed by directors as the biggest economic challenge facing Australian business, followed by global economic uncertainty, while low consumer confidence has climbed significantly to third place. On a positive note, particularly for business looking to expand, expectations of credit availability in the future have become more positive, with more than 40 per cent of directors now predicting that credit for asset purchases will be somewhat or freely available over the coming year, and more than 35 per cent expecting the same regarding credit for investment purposes and working capital purposes.